SBI today issued an official notification on their website related to the recruitment of Deputy Manager and Fire Officer Posts. 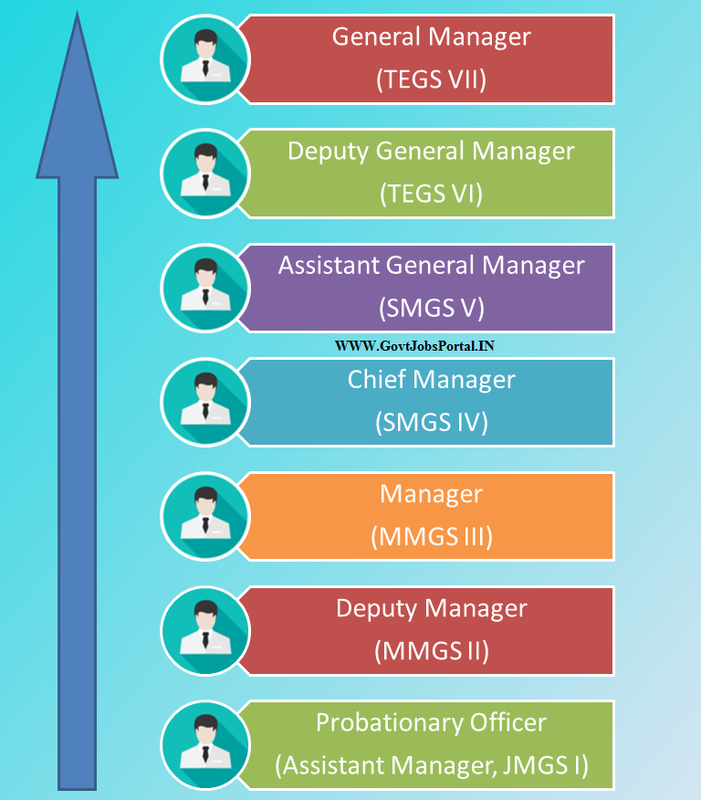 Deputy Manager posts will be filled up under Security Department only so all those who have 5 year experience in commissioned Service in Armed Forces (or) a Police officers can apply for this Deputy Manager posts. For Fire Officers all Fresher candidates can apply who have the valid qualification. 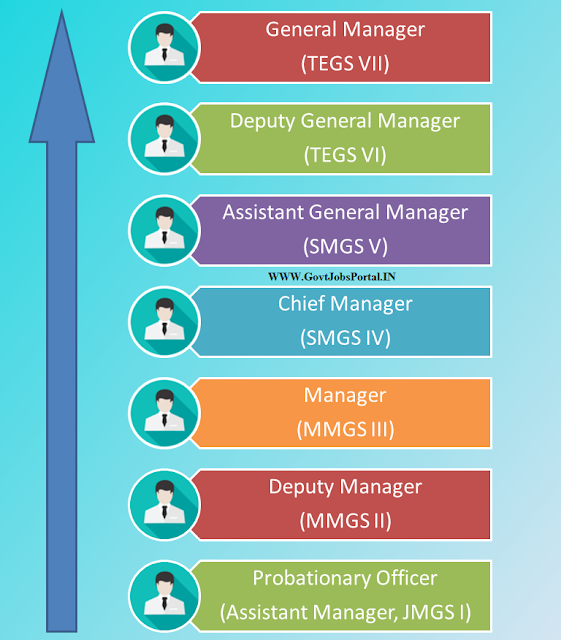 More information related to this SBI Recruitment process is given below in this article. Read the whole article carefully BEFORE APPLYING ONLINE. Pay Band: Rs.31,705 – Rs.45,950 per Month. Education: All Indian Graduates can apply with 5 year experience in Commissioned Service in Armed Forces (or) A Police Officers. 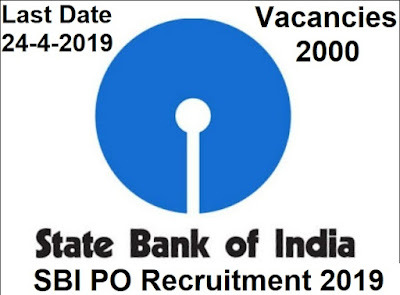 Age Bond: Must have age in between 28 years to 40 years for applying these SBI Jobs. Education: All Indian Fresher Engineering Graduates can apply who have done Engineering in FIRE (OR) Fire Technology & Safety Engineering STREAM. 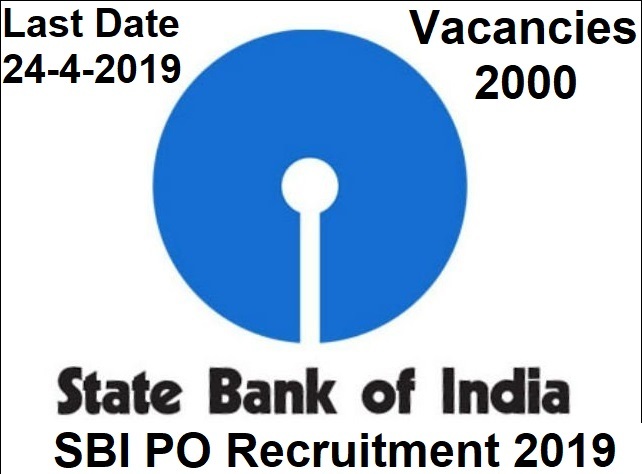 Age Bond: Must have age in between 35 years to 62 years for applying these SBI Jobs. 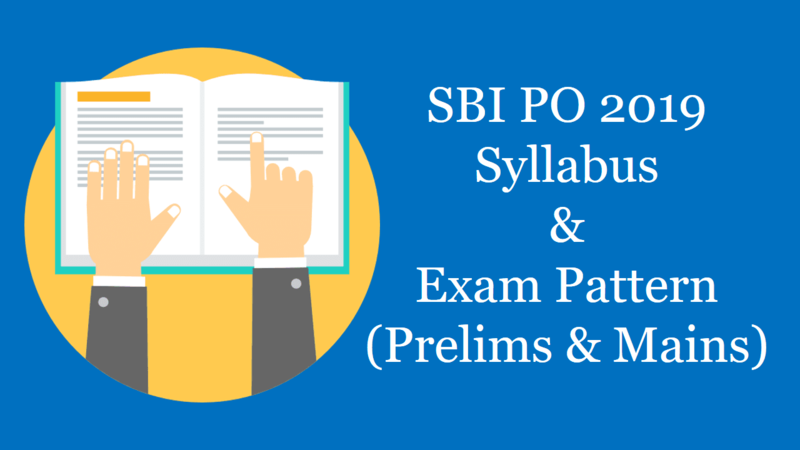 State Bank of India (SBI) has recently uploaded the admit Card for the Specialist Cadre Officer exam (SO Recruitment Exam 2018). The candidates who have applied for this SBI SO Recruitment exam can download their Admit Card for the online written Exam. 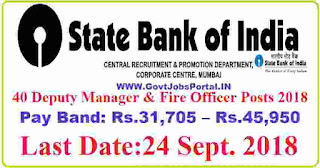 State Bank of India is going to recruit fresher candidates in India for Special Management Executive, Deputy Manager Posts. So, those candidates who are willing to work with this organization they May apply for this post. Last Date of Apply 21-April-2018. Total numbers of vacancies are 119 Posts. Only those candidates are eligible who have passed CA/ ICWA/ ACS/ MBA in Finance or 2 years PG Diploma in Finance & Degree in Law (3 years/ 5 years) from a recognised University India. 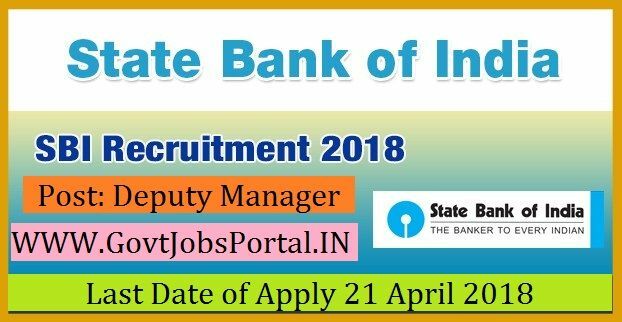 Indian citizen having age in between 25 to 52 years can apply for this State Bank of India Recruitment 2018. Educational Criteria: Only those candidates are eligible who have passed CA/ ICWA/ ACS/ MBA in Finance or 2 years PG Diploma in Finance & Degree in Law (3 years/ 5 years) from a recognised University India. Age Criteria: Candidates age limit should to be possess minimum age 25 years & maximum age 52 years.